More and more people trust the healing power of acupuncture and homoeopathy, as more people decide to use in their pets the same healing techniques that work for them. 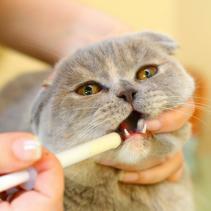 Some people choose these therapies to treat their pets' ailments, and they have good reasons for that! Acupuncture has analgesic effects also on animals, so it is commonly used to palliate certain physical pains by handling and inserting needles into their bodies. On the other hand, homoeopathy is used to treat naturally both physical and some emotional problems in animals. This type of medicine gives the chance to eliminate several ailments without consequences or side effects. Under this principle, it can treat physical skin problems or even behavioural issues, such as anxiety, destructiveness or aggressiveness. It may also help in healing serious illnesses such as epileptiform convulsions, paralysis and some types of cancer. 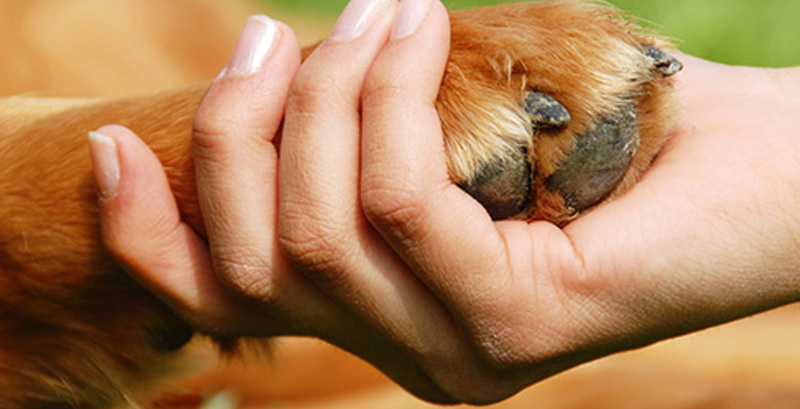 For all these reasons, many people choose for their pets the same cure that works for them.